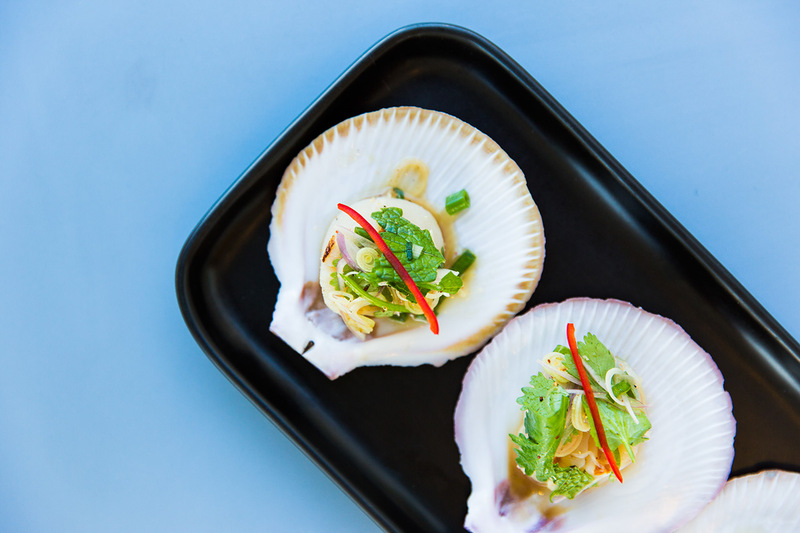 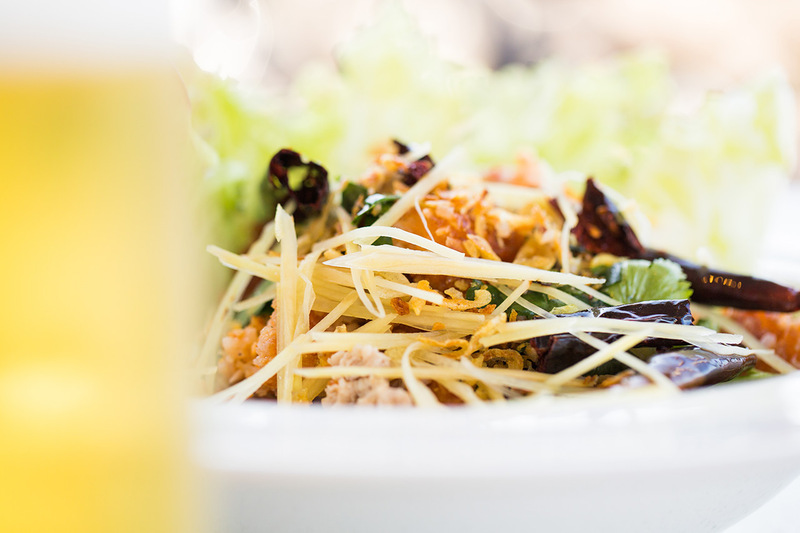 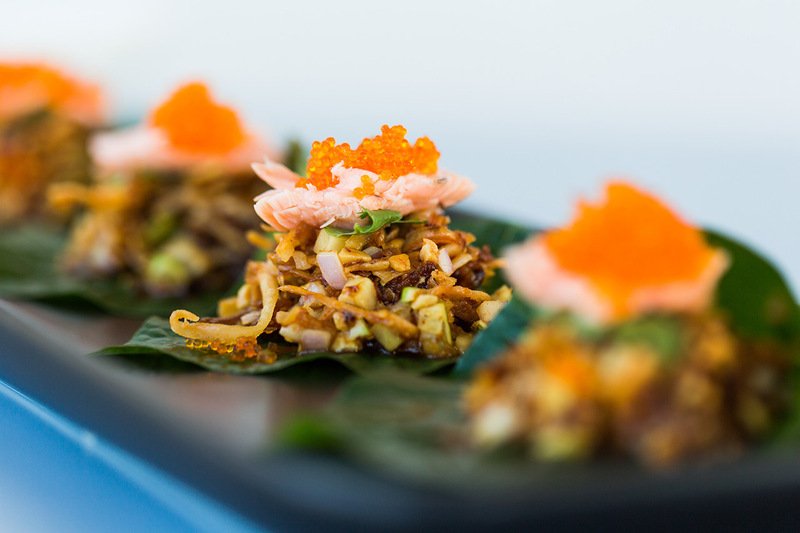 Chon (Thai for spoon) is located in the heart of Sydney’s inner West suburb of Balmain. 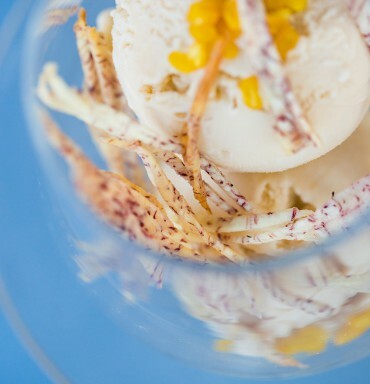 The deceptive shop-front opens to a 2-story, 120-seat restaurant run by owner/chef Pacharin ‘Air’ Jantrakool. 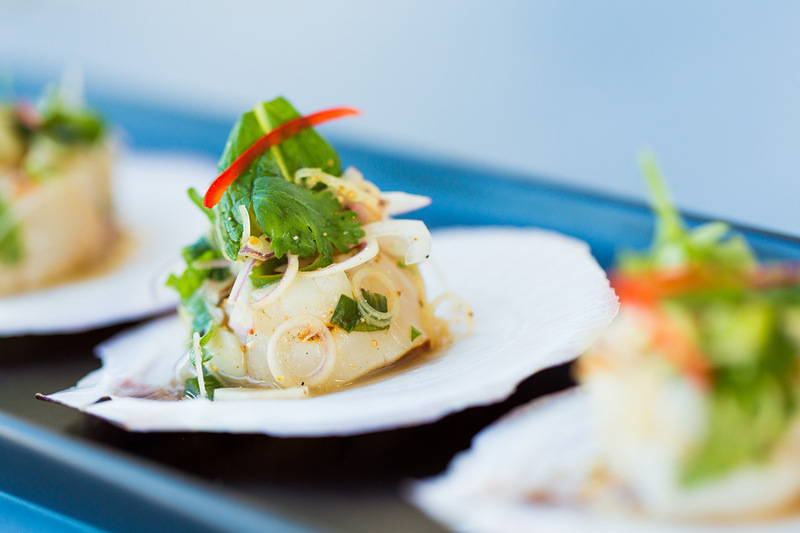 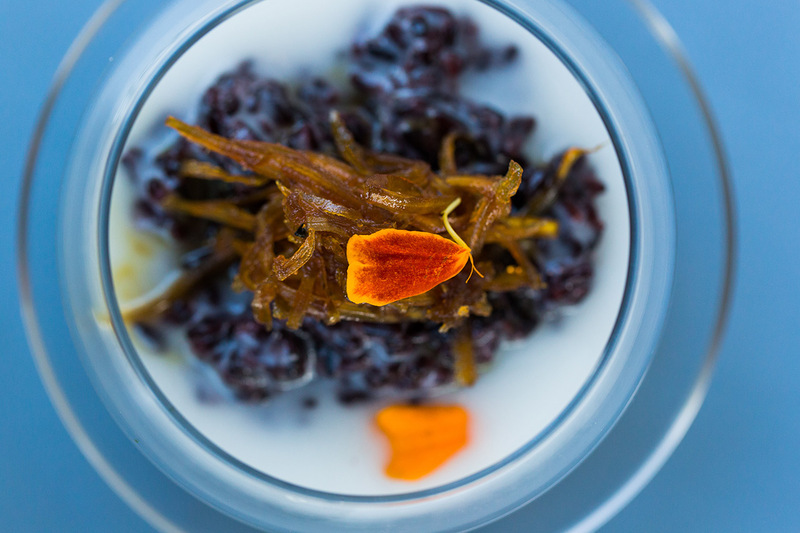 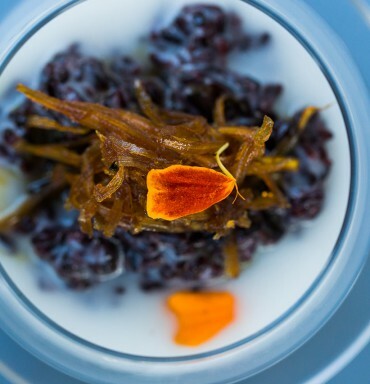 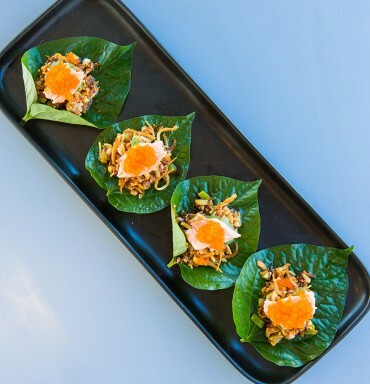 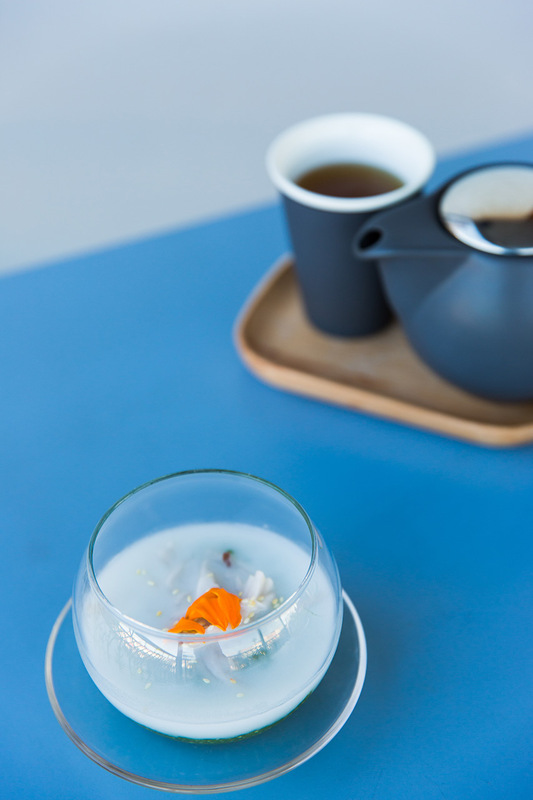 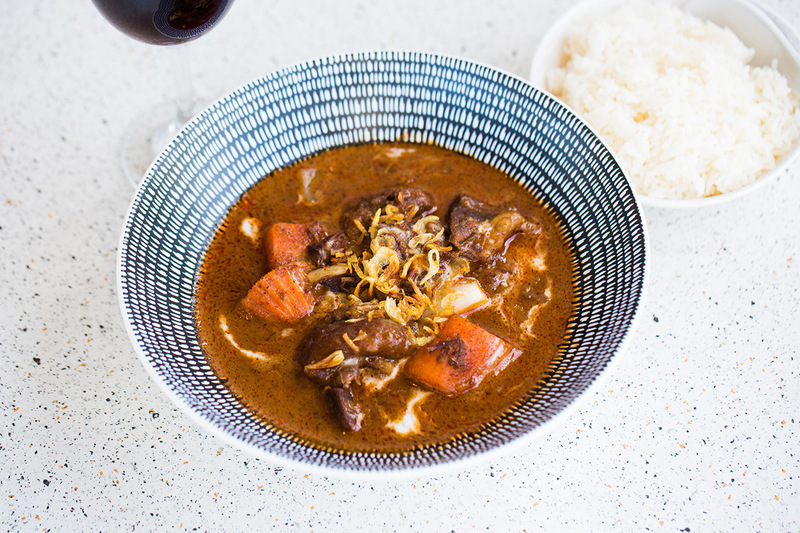 Chon’s modern Thai cuisine was created by chef Air who previously plied her trade at the renowned Sailors’ Thai restaurant, one of Sydney’s finest. 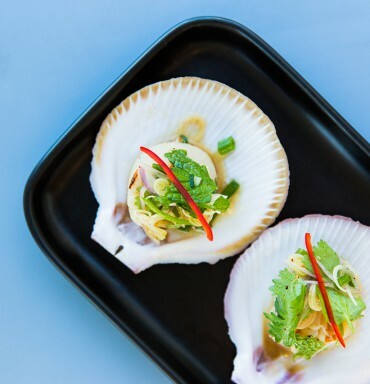 The menu features an array of delicious modern dishes inspired by the food from Northern Thailand where chef Air hails. 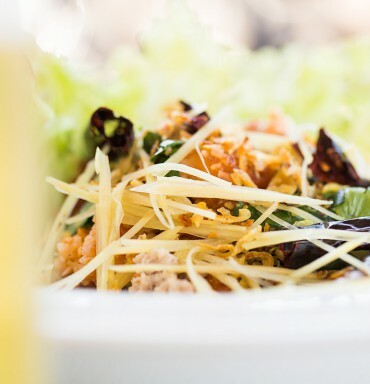 The menu boasts explosions of flavour through a variety of small bites, shared bites, salads, wok-fried, curries and desserts. 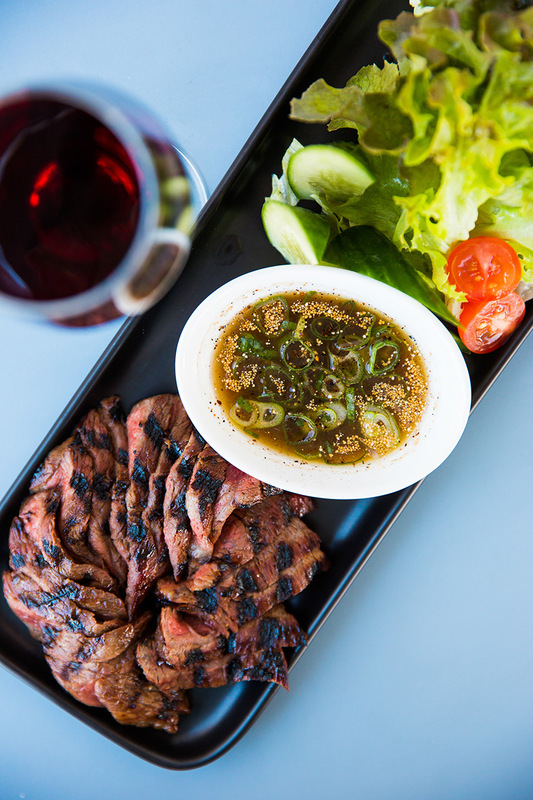 Chon’s wine list is concise but interesting, with a focus on wines chosen to complement the often spicy Thai cuisine. 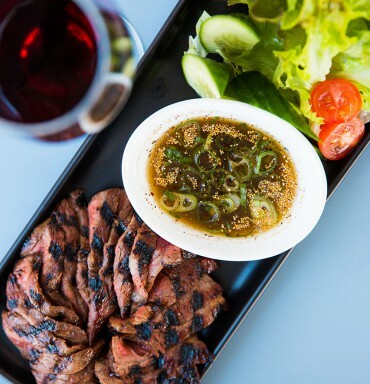 With a strong focus on service, Chon aims at offering the complete package of relaxed ambience, fine modern Thai food, good wine, and great value. 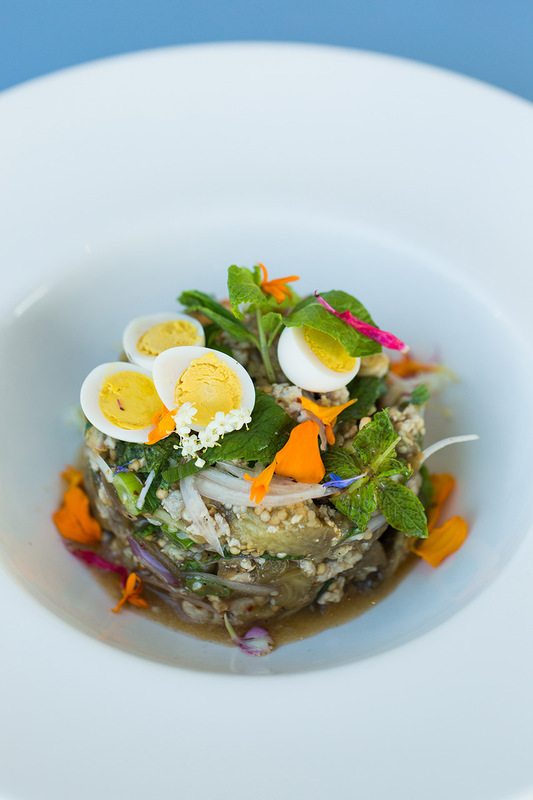 Born in Chang Mai in Northern Thailand, chef Pacharin Jantrakool is known to all as “Air”. 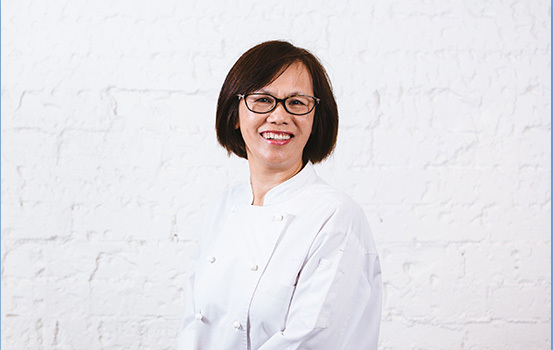 The youngest of a family of 13, she studied for a bachelor’s degree in food and nutrition, then teaching, before starting her career educating high school students about food and nutrition. 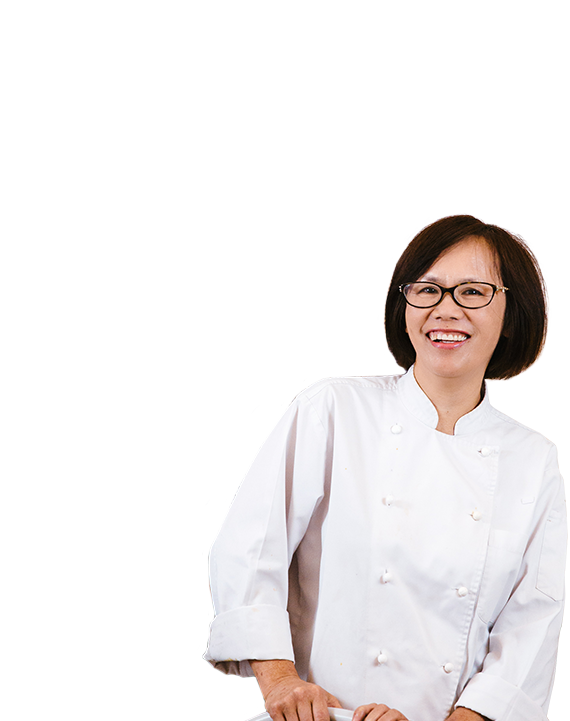 After the death of her parents she followed her dream, moving to Sydney in 1990 and completing her masters in communication before taking up cooking. 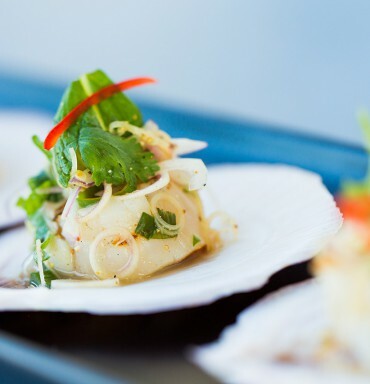 Air honed her skills at renowned Thai restaurant, Sailor’s Thai in the Rocks, then considered one of Sydney’s finest, before establishing her own restaurant ‘Tapioca’ in Cremorne. 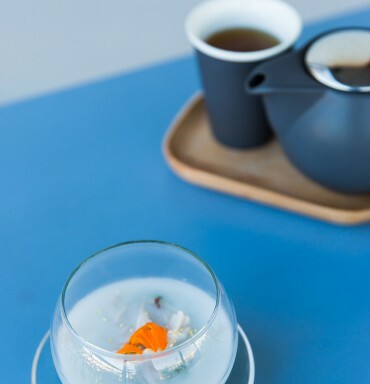 Air sold Tapioca to spend time consulting to restaurants in Melbourne. 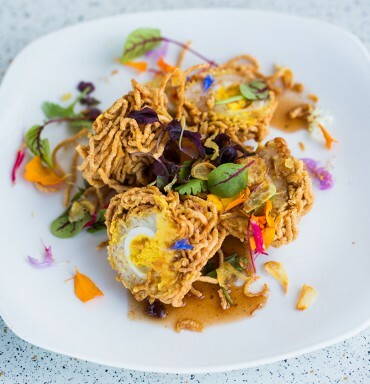 Air has been head chef at Chon since opening in December 2015. 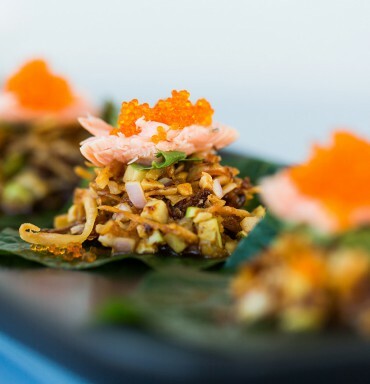 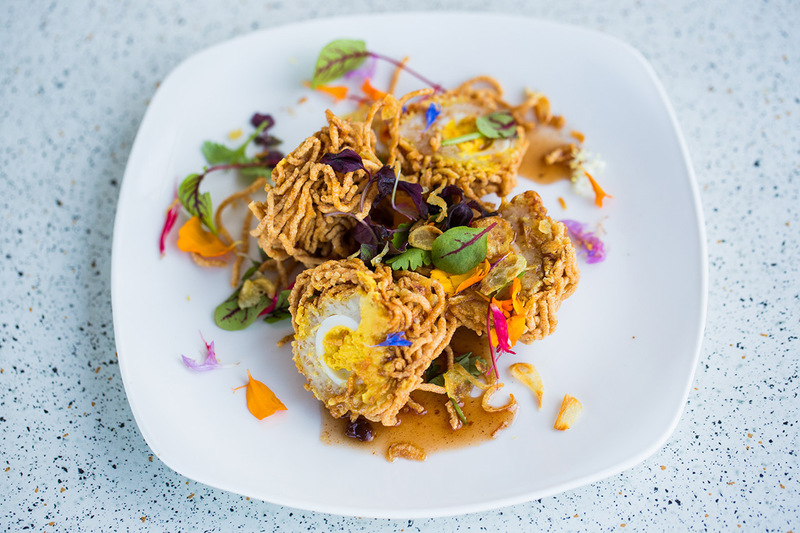 She is deeply passionate about the Thai cuisine taught to her from by her mother, and refines it with skills learned since, adding a modern sensibility to her menus. 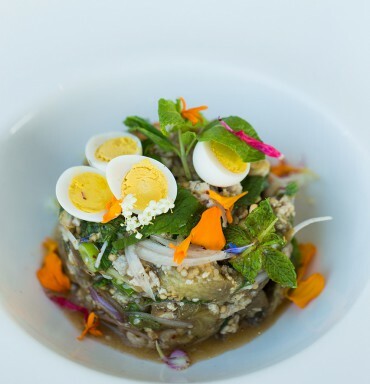 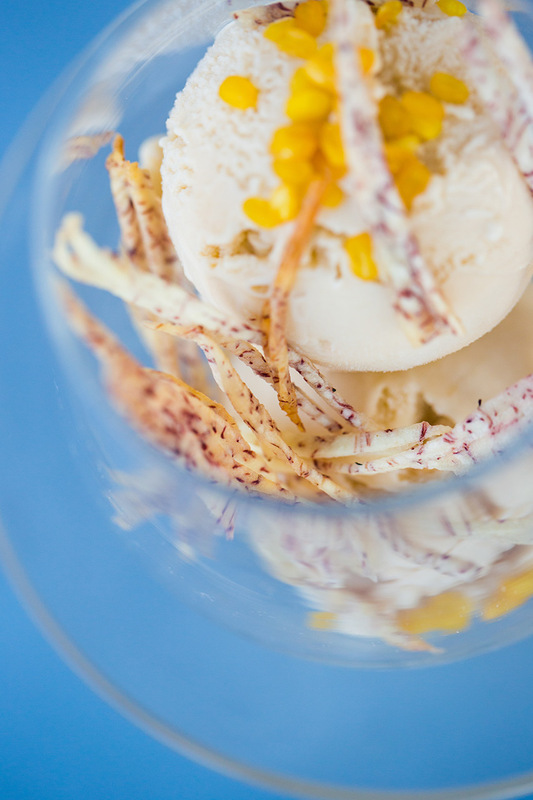 She prides herself in using seasonal produce and making all dishes from scratch. 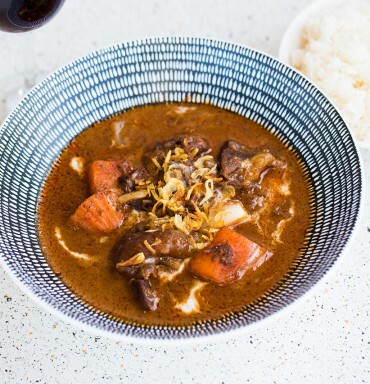 Her spices are imported from Thailand and she sources the best quality meat and seafood Sydney has on offer. 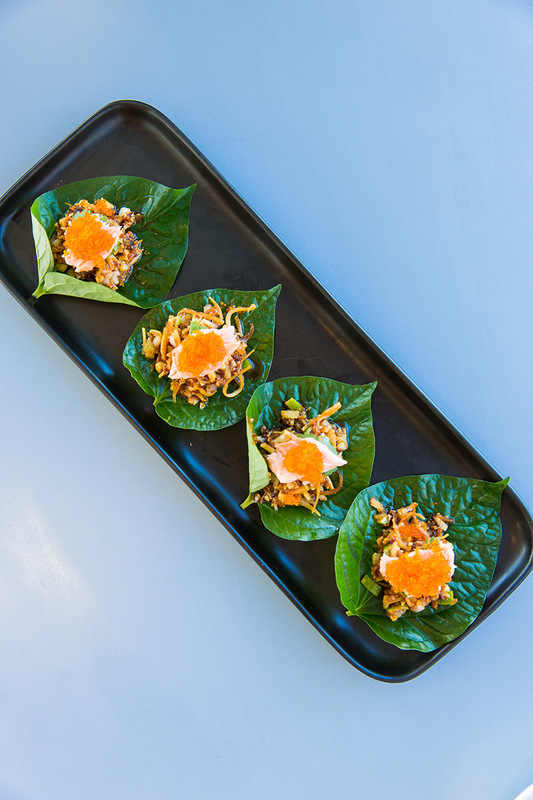 Air takes great pleasure in the creation of new dishes, and seeing people enjoying her delicious, mouth-watering modern northern-Thai food.